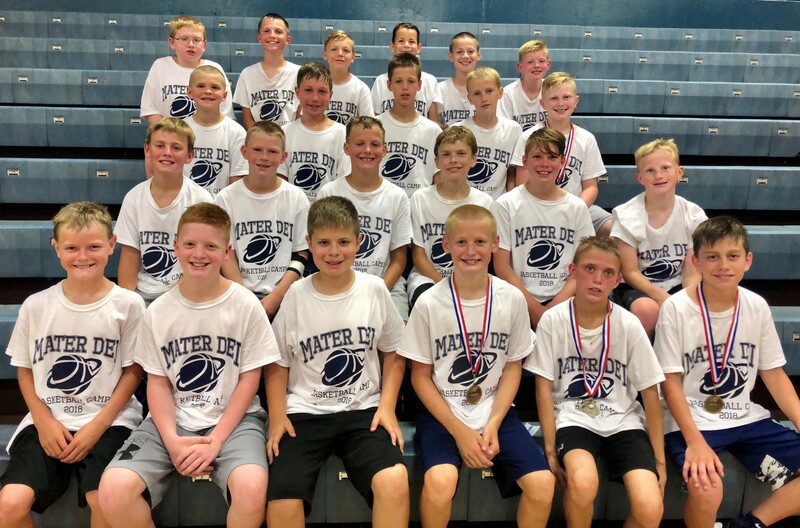 We thank the campers for their hard work and their parents for allowing them to attend our boys basketball camp! 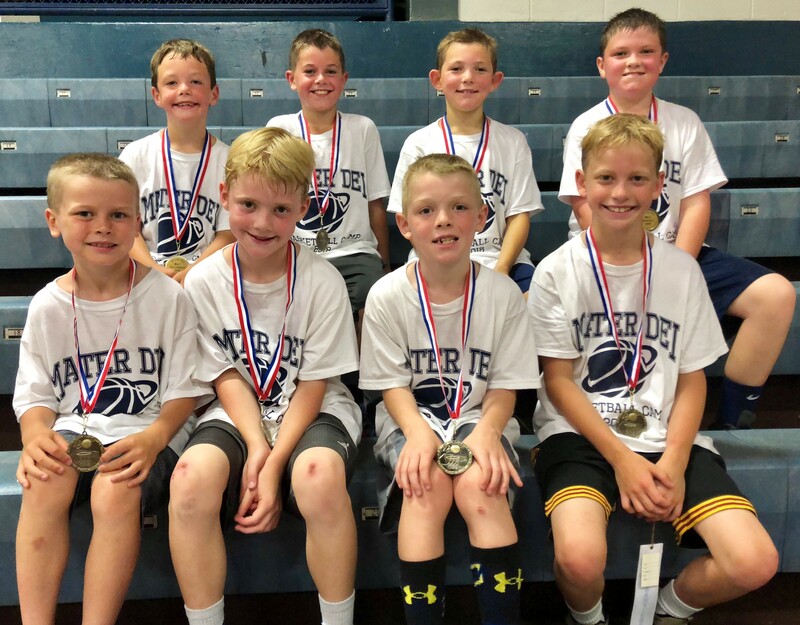 Boys basketball camp award recipients for grades 3 and 4: (front, from left) Defense – Brant Horstmann (3) and Bryce Toennies (4), Hustle – Carson Weber (3) and Bennett Moss (4); (back, from left) Most Outstanding – Kyren Loepker (3) and Vince Cramsey (4), and Most Improved – Owen Kehrer (3) and Andrew Sinnock (4). 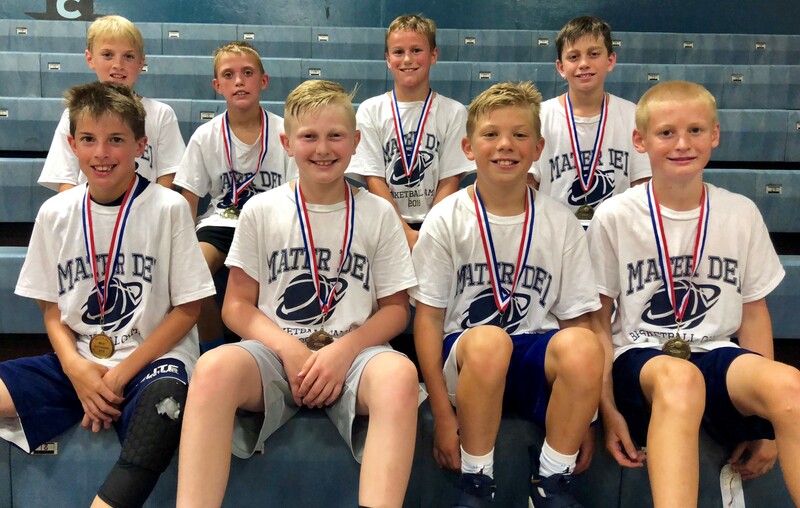 Boys basketball camp award recipients for grades 5 and 6: (front, from left) Most Outstanding – Gavin Peppenhorst (5) and Luke Brefeld (6), Defense – Beckett Wade (5) and Trent Korte (6); (back, from left) Hustle – AJ Poettker (5) and Nolan Goebel (6), Most Improved – Conlan Haar (5) and Owen Moss (6). 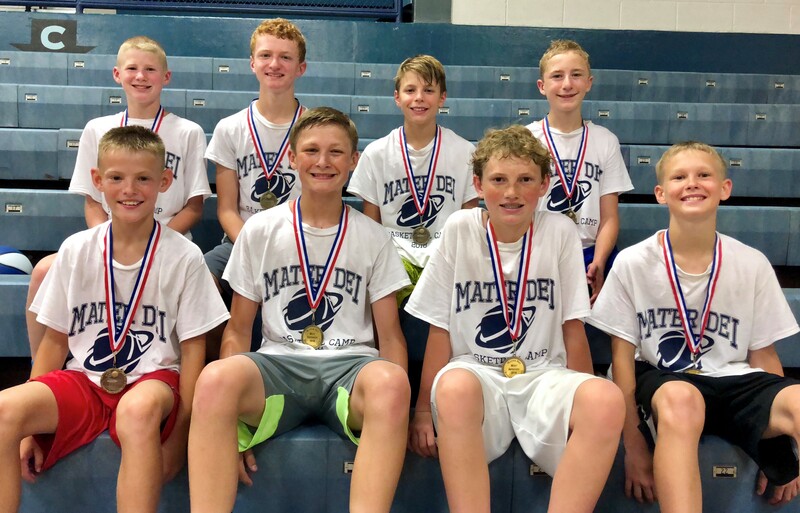 Boys basketball camp award recipients for grades 7 and 8: (front, from left) Defense – Austin Thole (7) and Brandon Oelrich (8), Most Improved – Luke Haake (7) and Conner Loepker (8); (back, from left) Most Outstanding – Mason Schubert (7) and Seth Winkeler (8), and Hustle – Drake Wagner (7) and Hayden Rickhoff (8). 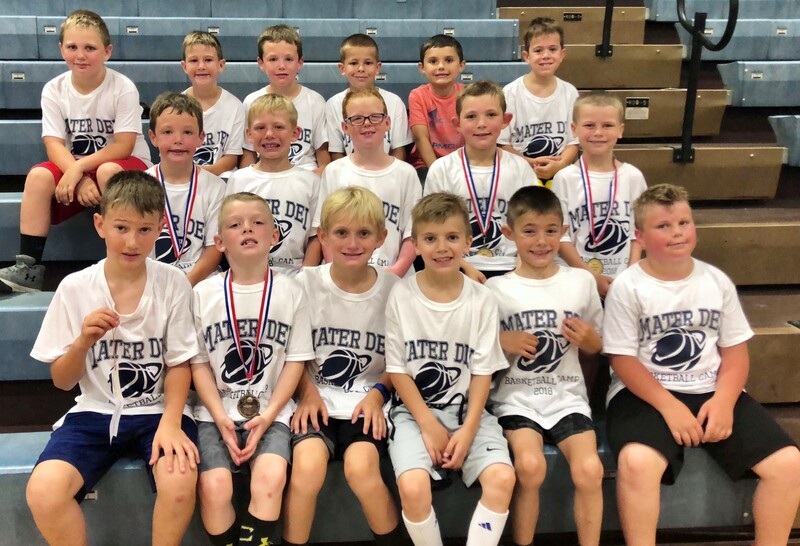 Grade 3 boys basketball camp participants. 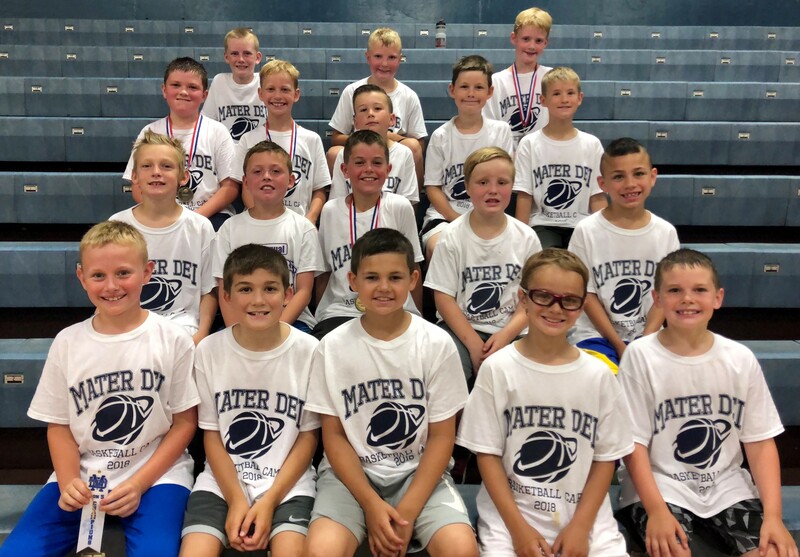 Grade 4 boys basketball camp participants. 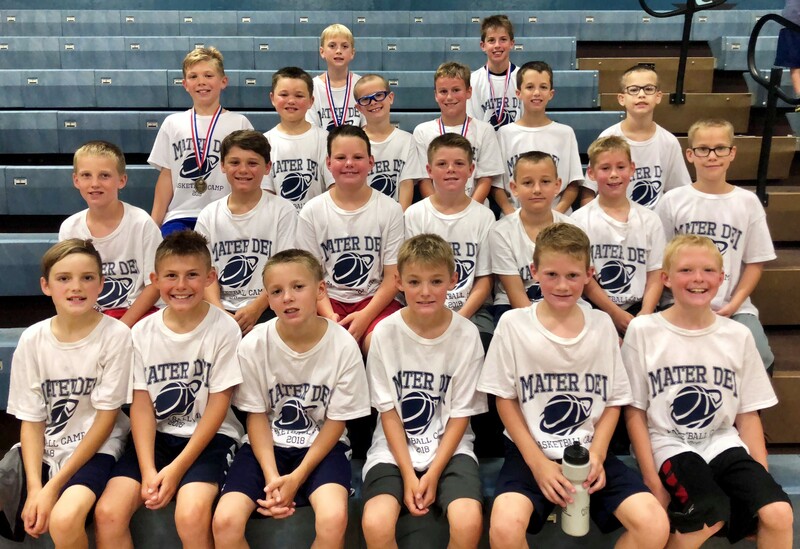 Grade 5 boys basketball camp participants. 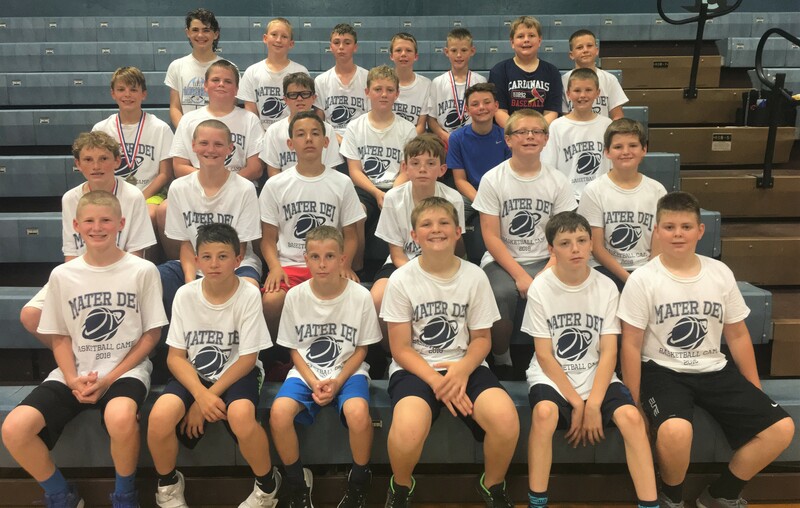 Grade 6 boys basketball camp participants. 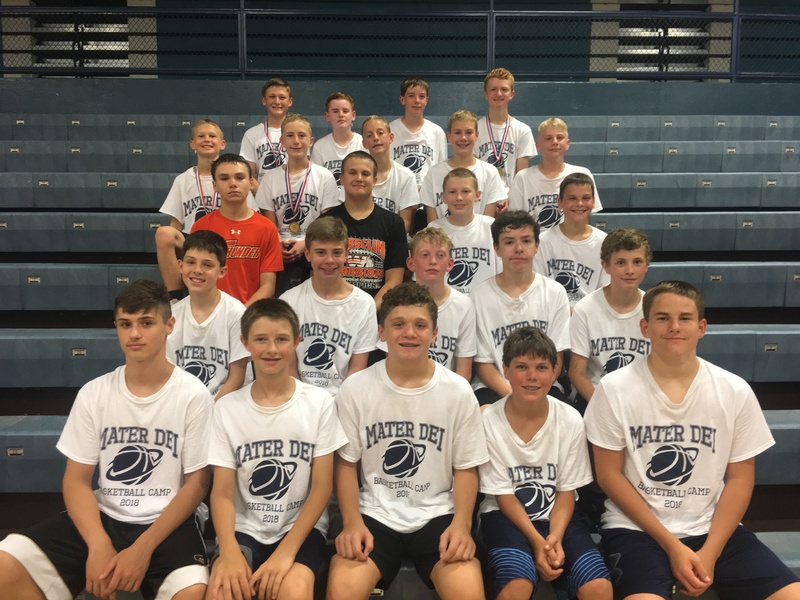 Grade 7 boys basketball camp participants. Grade 8 boys basketball camp participants.